Microsoft Windows hides extensions for known file types. This "feature" is used by hackers to disguise executable and zip viruses as benign PDF files. It is a "feature" exploited by the CrytoLocker virus writers. Hiding extensions undermines users. The steps below show to change this default setting. Open the My Computer file folders. 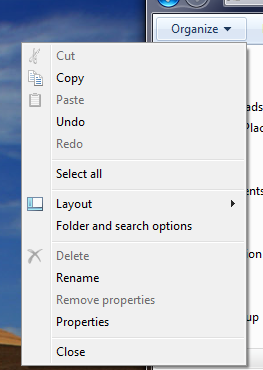 In Windows 7, click the "Organize" pull down to access "Folder and Search Options". In Windows XP, this may be in the View menu. 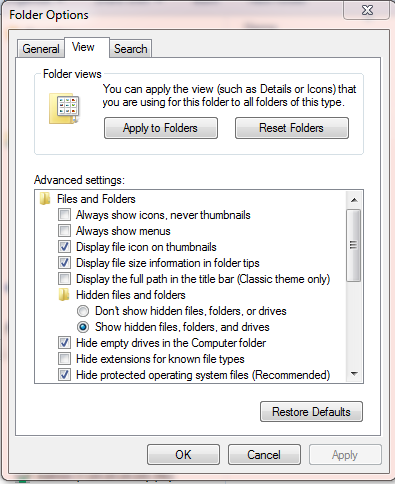 In the Folder Options dialog box, uncheck the option to "Hide extensions for known file types". This option is towards the bottom of the options shown in the image below.